The Bros battle again to find the next home improvement expert. 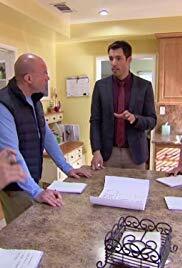 This season's competitors face fiercer challenges, more surprises and a plethora of homes in desperate need of a reno. This week, each team must reno a ranch home.